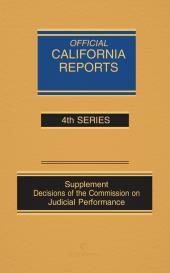 LexisNexis is proud to be the Official Publisher of the California Official Reports.  LexisNexis is the only place to find the California Official Reports, the official case law of the state of California. Now in the 5th Series! Purchase the current Appellate Bound Volume today! When selecting your subscription type, consider the Automatic Shipment feature to continue receiving bound volumes as they are published throughout the year. Missing a volume? Call 1.877.394.8826 to speak to someone in our sales department. There’s only one official version of California case law—with court-supervised and court-approved headnotes and timely revisions that ensure accurate interpretation. This is it!